Welcome to our cozy bed and breakfast near Lake George, NY. Located in upstate New York’s Southern Adirondack Mountains in the Village of Lake Luzerne, the Lamplight Inn entails two separate buildings. The original, grand 1890 Victorian and the Carriage House. Each has its own personality, a beautiful mix of old fashion charm and modern amenities. 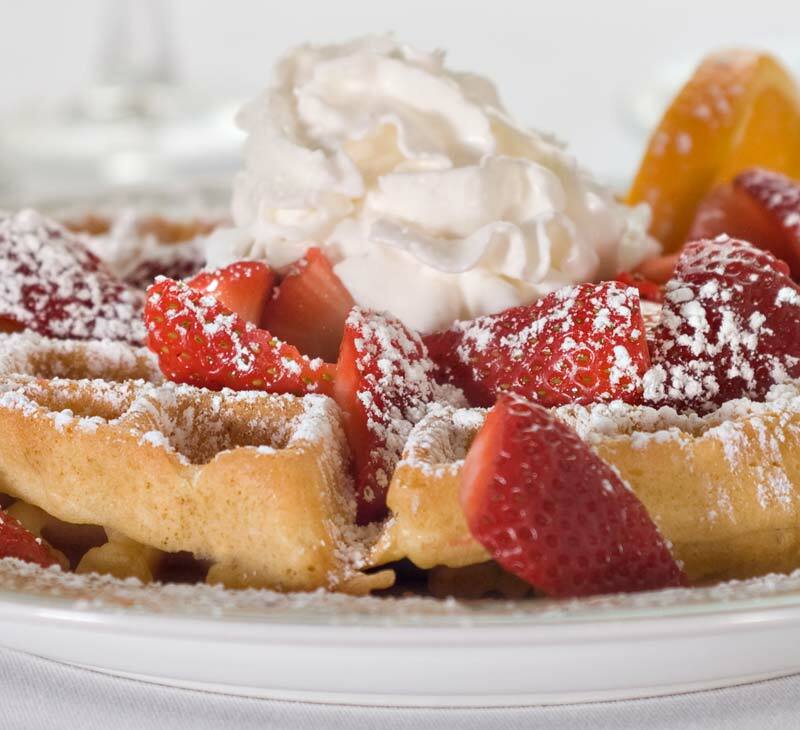 What's New at The Inn? 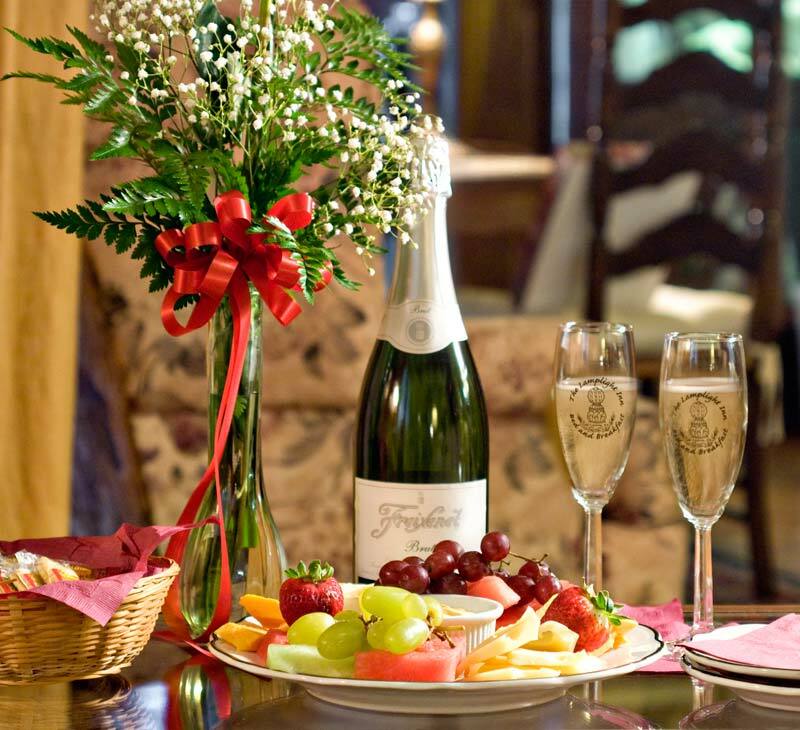 Feb 14 – 17 Valentine/Presidents Weekend at the Lamplight Inn. Lot’s of chocolate! Maple Madness at the Inn – Special rates on weekends in March, plus a themed maple breakfast and a maple gift at check out with a 2 night stay. Nearby Town of Thurman will open the doors of their Sugar Houses. Trees are being tapped and fresh maple syrup is being produced. Combine with a visit to Nettle Meadow Farm where you can visit with the goats who produce award winning goat cheese. Maple goat cheese ice cream will be available plus all their artisan goat and sheep products.